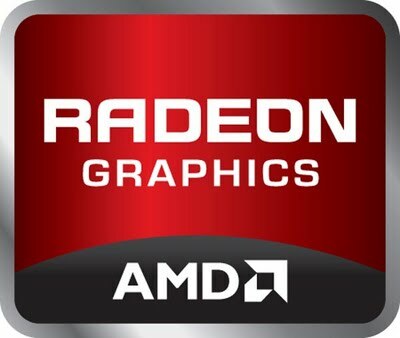 Reports confirm that AMD would be launching its Performance Segment Pitcairn based Radeon HD7870 and HD7850 graphic cards in February 2012, A month late after the launch of the High End Tahiti XT/Pro Series Cards which arrive in January 2012. The Pitcairn XT/Pro based Graphics Cards would replace the Barts XT/Pro based HD6850/HD6870 while offering performance similar to the HD6970/HD6950. HD7870 and HD7850 would feature the 28nm VLIW4 Architecture instead of the GNC (Graphics Next Core) which would only be available on the higher end Tahiti Series. The HD7870 would be based on the Pitcairn XT Core featuring 1536 ALU’s Clocked at 950Mhz, 96 Texture Units, 24SIMDs, 32ROPs and 120W TDP design. 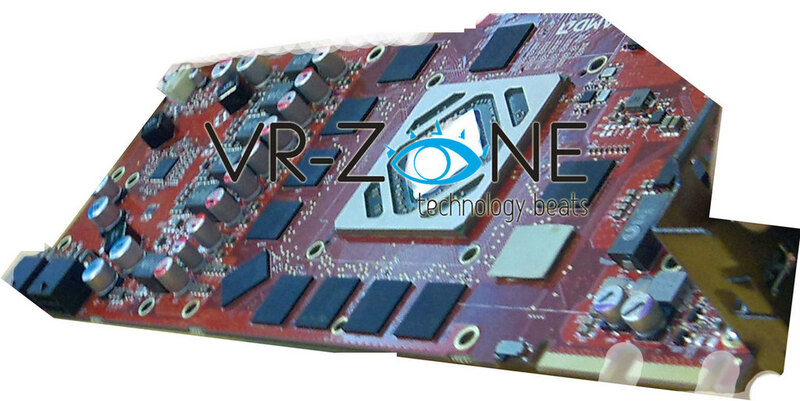 The 2GB GDDR5 memory would be maintained at a 5.8Gbps 186GB/S along a 256-bit wide memory interface. The HD7870 would be priced at $299 US when launched. The HD7850 price and specs would put it at a sweet spot for budget gamers. Based on the 28nm Pitcairn Pro Core and offering performance similar to the HD6950/GTX560Ti. The card would feature 1408ALUs clocked at 850Mhz, 88 Texture Units, 32ROPs, 22SIMDs and a rated TDP design of 90W. A 2GB 256-bit wide memory interface would run at 5.2Gbps 166GB/s. The HD7850 would be priced at $199 US when launched. Release date of both cards would most likely be during 15th – 20th February 2012, Right after the Chinese New Year. Also more details would pop up at CES 2012 when AMD would launch its Tahiti Pro/XT Cards in January 2012. Rumors also suggest that AMD would launch its dual chip flagship HD7990 (New Zealand) in March 2012. Last of all, More pics showing AMD’s HD7950 were leaked yesterday showing a Red PCB occupied by a 5+1-phase PWM, two BIOSes, two PCIe power plugs, CrossFire connectors enabling quad-GPU configurations, and 12 memory chips (384-bit memory interface). The GPU die has also been exposed which is covered by the heat spreader. Benchmarks of HD7970 here.